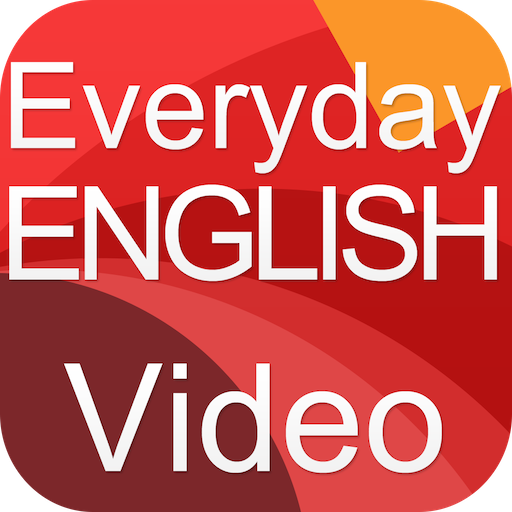 ★★★★★ This English application is absolutely Free! ★★★★★ Total 20 months English Conversation Full Package!! Communicate Fluently in Everyday Situations! In Everyday English Conversation, students learn practical, essential English to enable them to effectively communicate anywhere in the world! Students learn how to speak fluently in many everyday situations, including; making small talk, ordering at restaurants, booking hotels and flights, shopping and traveling. Everyday English focuses more on specific phrases than grammar, teaching through useful situations and events. You'll learn by "doing" through the practice of practical expressions, and master how to ask and answer many types of questions. Students of all levels can learn great situational phrases and vocabulary from our Everyday English eLessons. By learning situational English, you can ensure that when spending time overseas you feel confident and comfortable and are able to communicate with ease. Best Travel English application you will come across! Perfect for beginners and very helpful and very practical for traveling anywhere in the world! Booking a hotel or a restaurant will be an ease! It’s perfect for what you needed for booking hotels and flights, shopping and traveling. You will really appreciate the simple arrangement of this application. It’s very useful and intuitive, and it’s user friendly. The lessons are broken down into sections so you can focus in on a section that you need, study it, then move to another section. After you've been through all the sections, you can then start combining different phrases and make some great sentences. This Travel English application has the perfect balance of vocabulary, grammar, most commonly used phrases divided different sections, so whether you are just taking a quick weekend getaway to lovely New York City or planning a longer trip all over the world, this Travel English application will surely have you covered. Making English speaking friends is one of the most rewarding and important asset one can have in today’s global society. It will open many possibilities and doors and will enrich our lives. - Keep talking to them! - you must take Initiative! This Real English App is a must-have for a beginner who needs to speak English fast! the common phrases used to interact with native English Speakers. Upon completion of this course, you'll be able to speak English fluently and confidently in many everyday situations. • Do all of this and more with confidence!